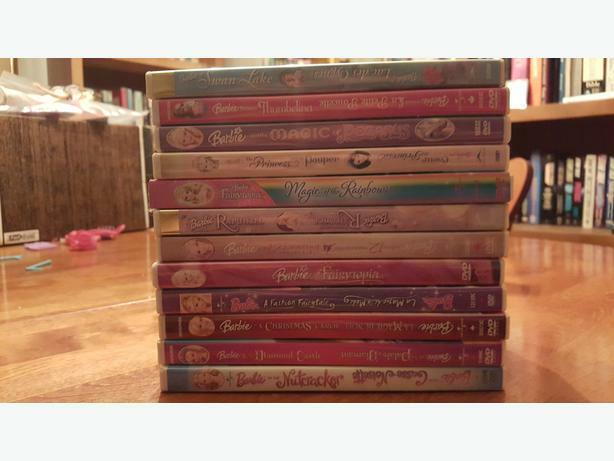 I have 12 Barbie DVD's in excellent condition. 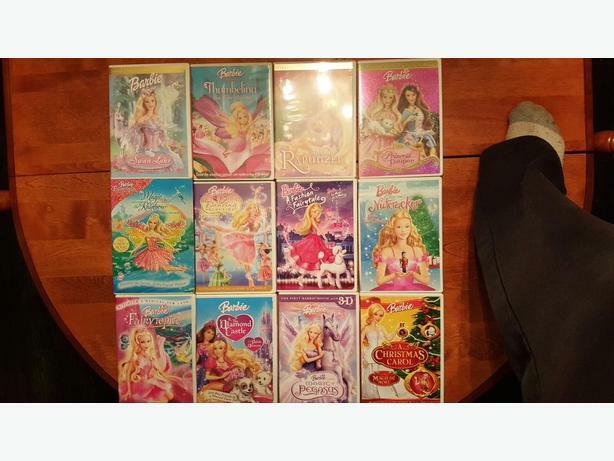 Asking $30.00, Great Xmas gift. Many hours of enjoyment. Pls check out my other items.